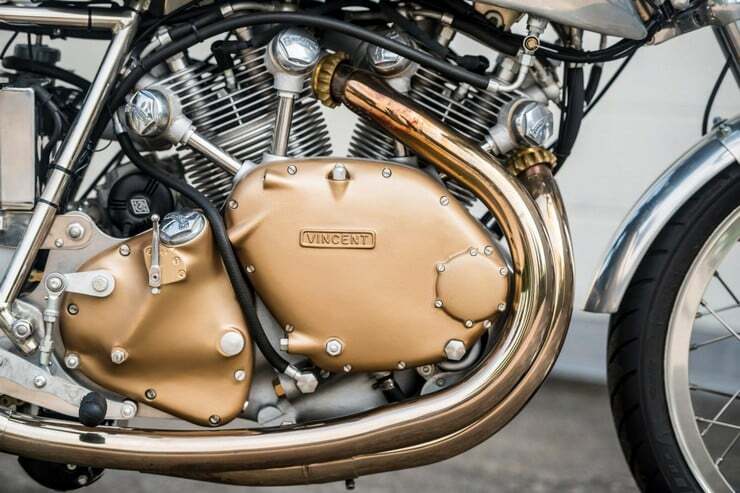 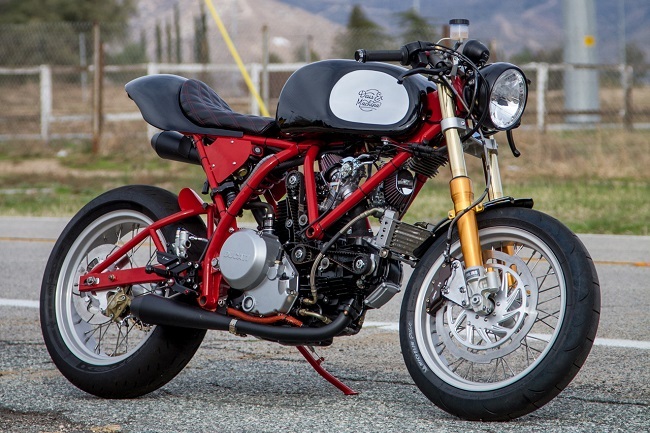 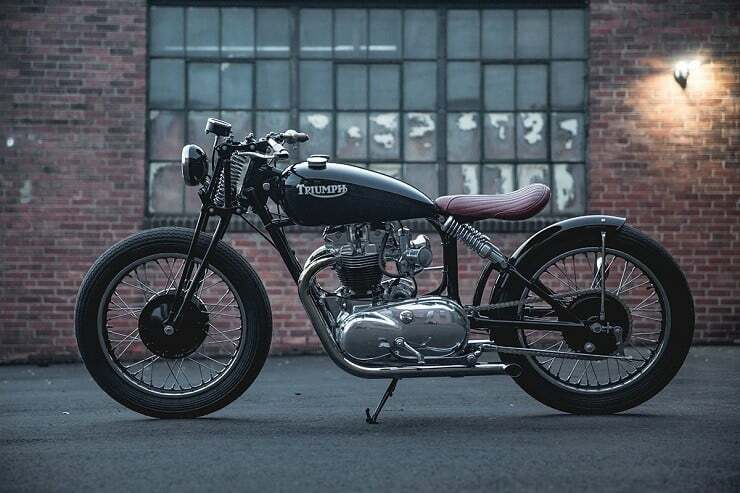 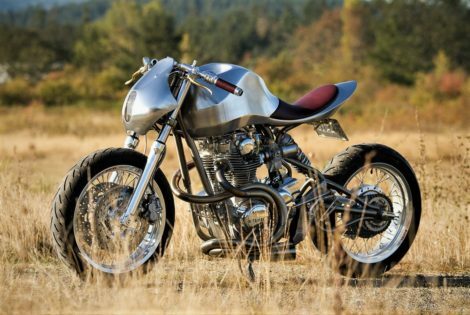 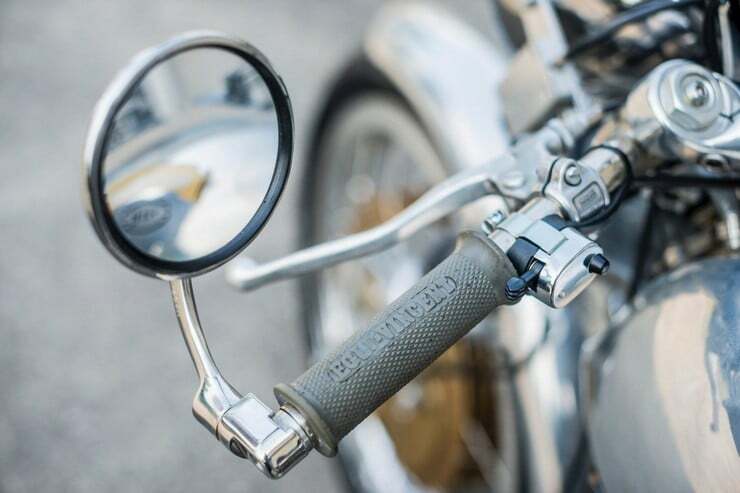 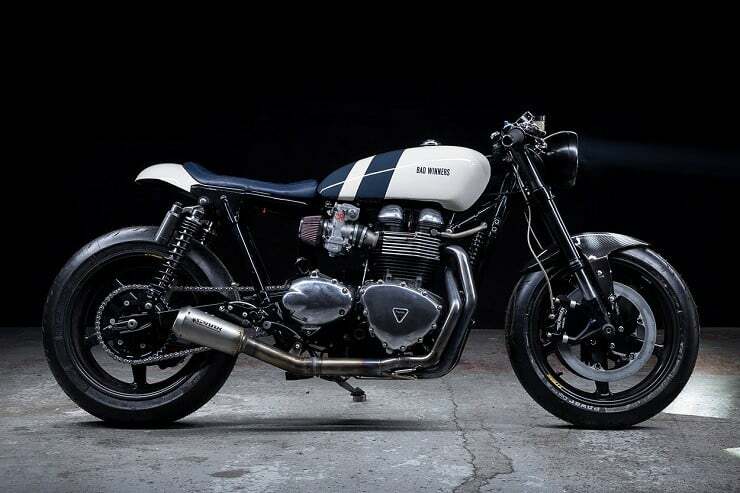 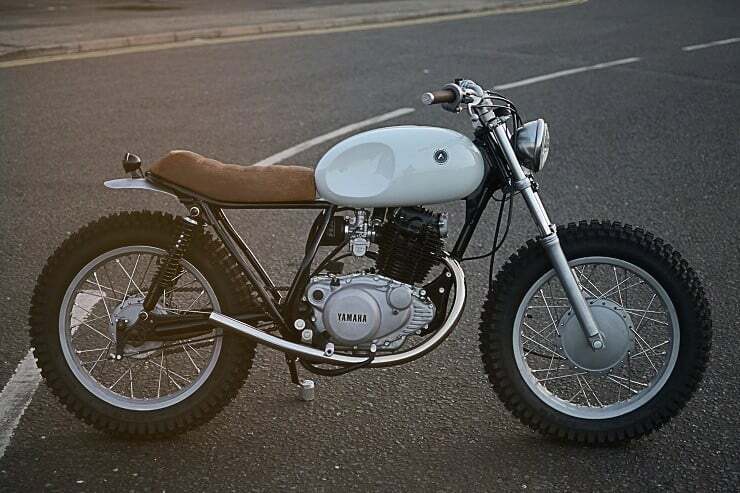 Regardless of the machismo points available to brute it through on a 1950’s Vincent motorcycle, the regrettably poor handling of such a fast and powerful machine needed to be addressed. 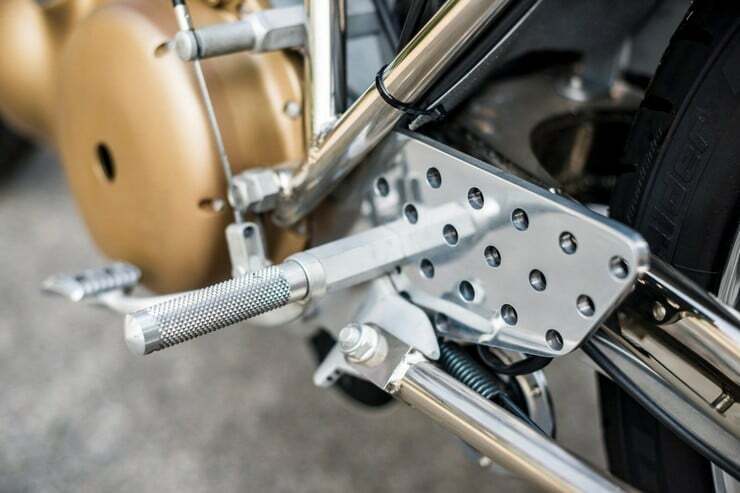 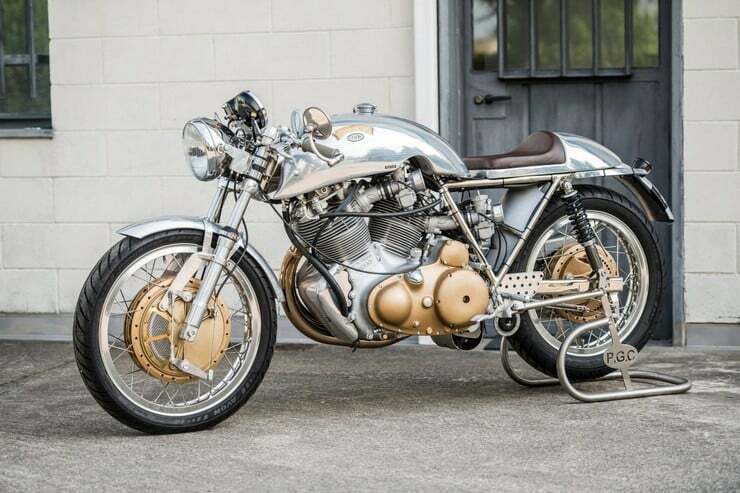 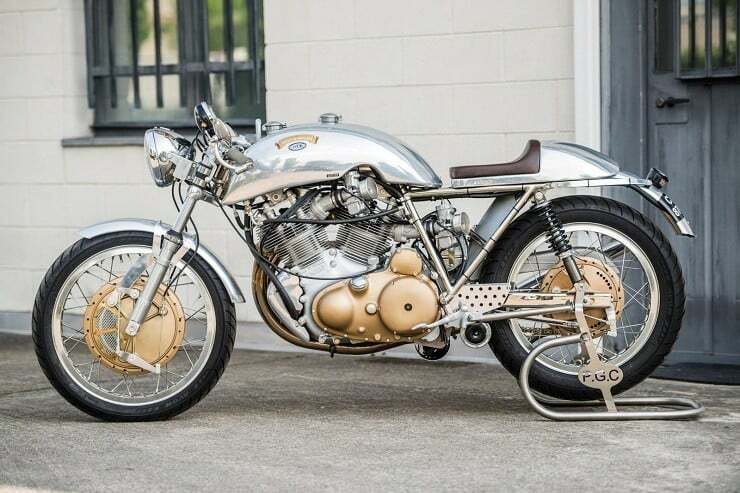 Revising the spine-like frame using tubular members, Swiss chassis engineer Fritz Egli welded a lack of rigidity into a structure that could take anything the big V-twin engine could dish out. 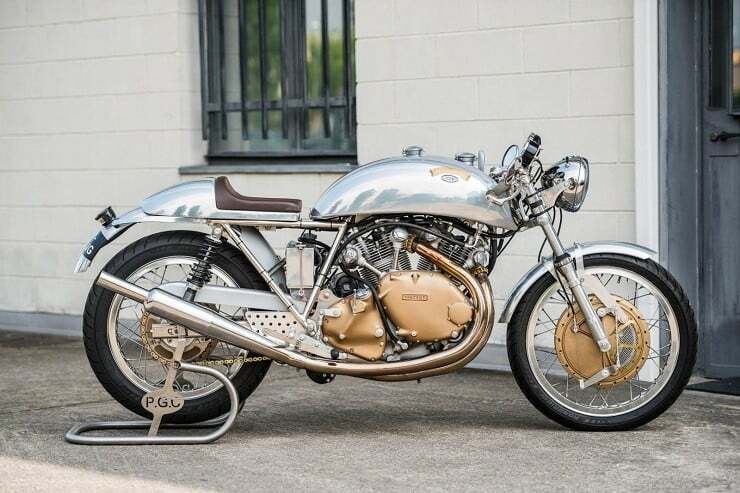 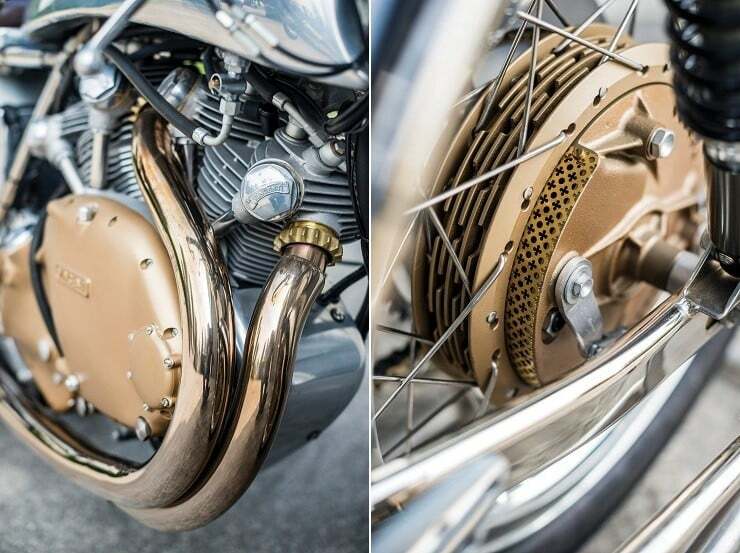 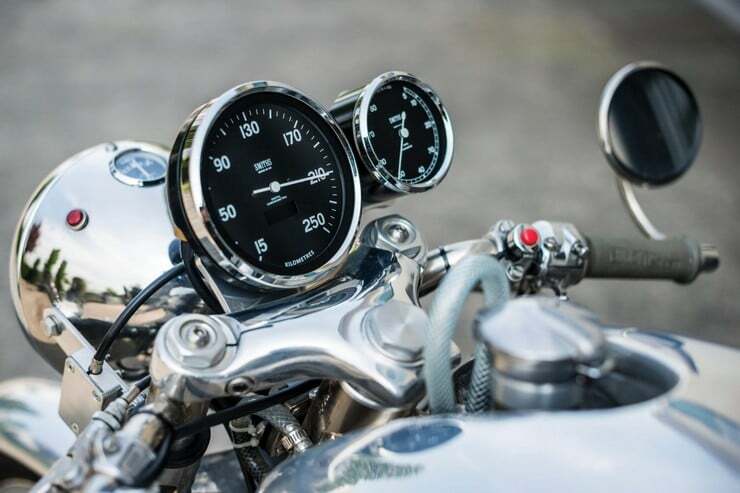 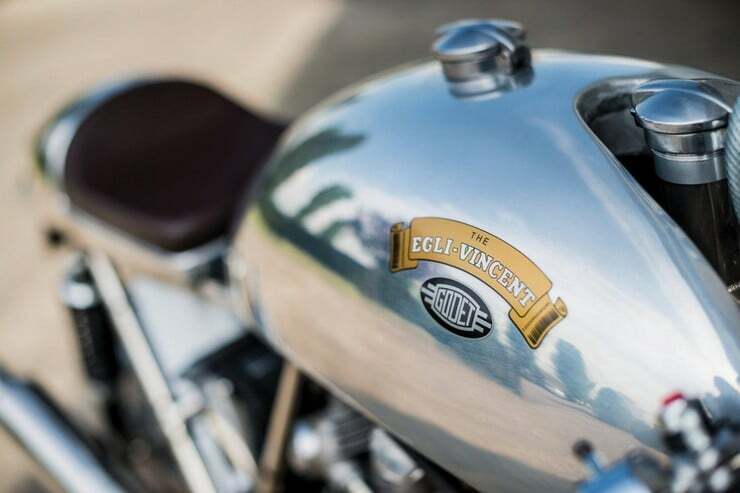 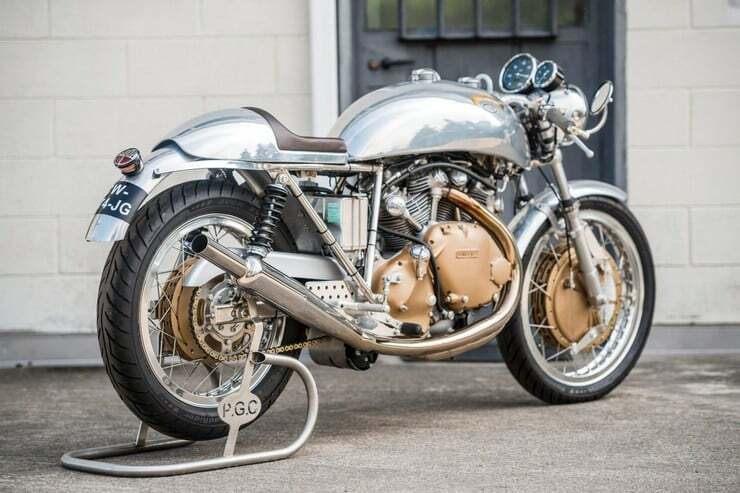 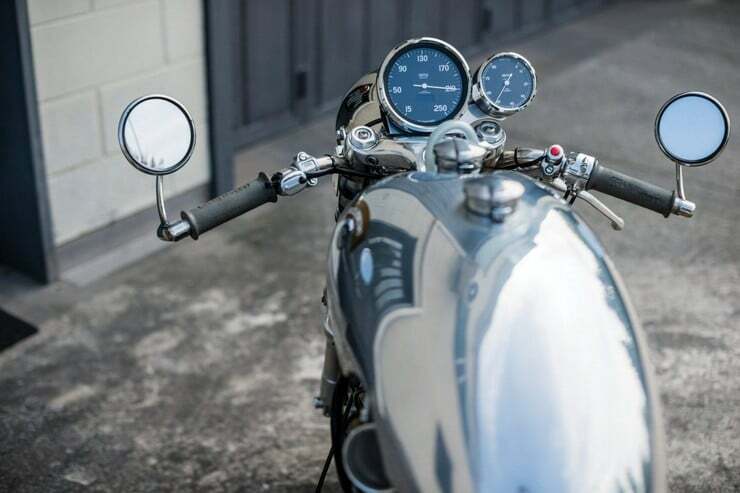 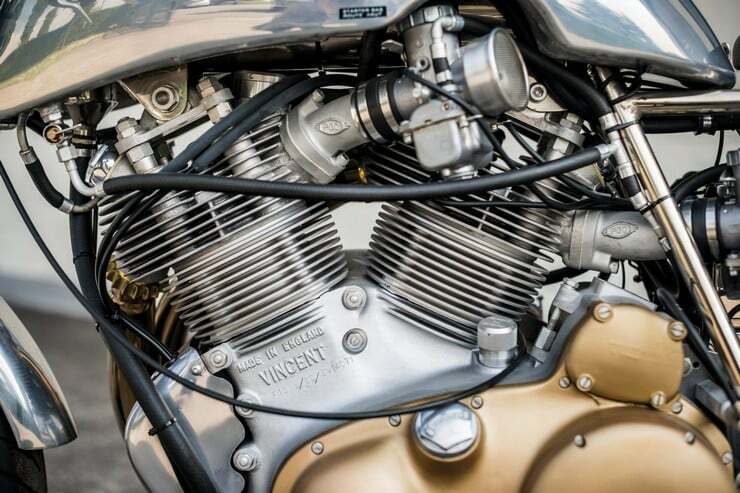 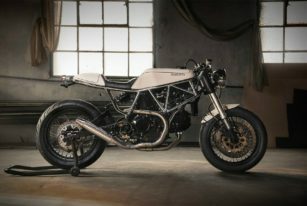 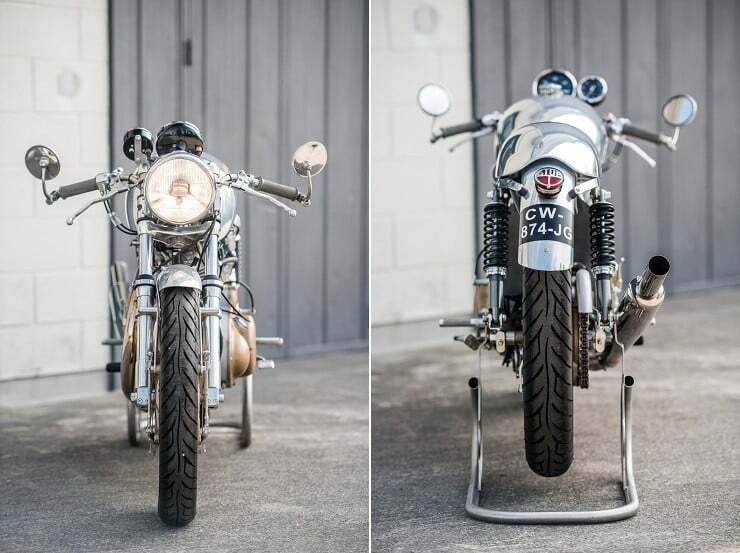 Once perfecting the reworking that improved the handling of the Vincent, Igli went on to produce about 100 machines with that classic Egli-Vincent look before passing the torch, and design, to French craftsman Patrick Godet.